“I’ve had a dog all my life and now, living in the city, I miss having a dog around as mine is at home with my parents. I signed up to BorrowMyDoggy and quickly received a message from Haylee, the owner of a French Bulldog called Reggie - it turns out that I live just round the corner from her, less than a five minute walk away. We met for a walk and got on really well and we visited each other’s houses, too. Reggie is amazing and whenever I go over to their house and call the intercom, he recognises my voice and gets excited! If I could have a dog of my own, I would get a French Bulldog, so it’s perfect for me. 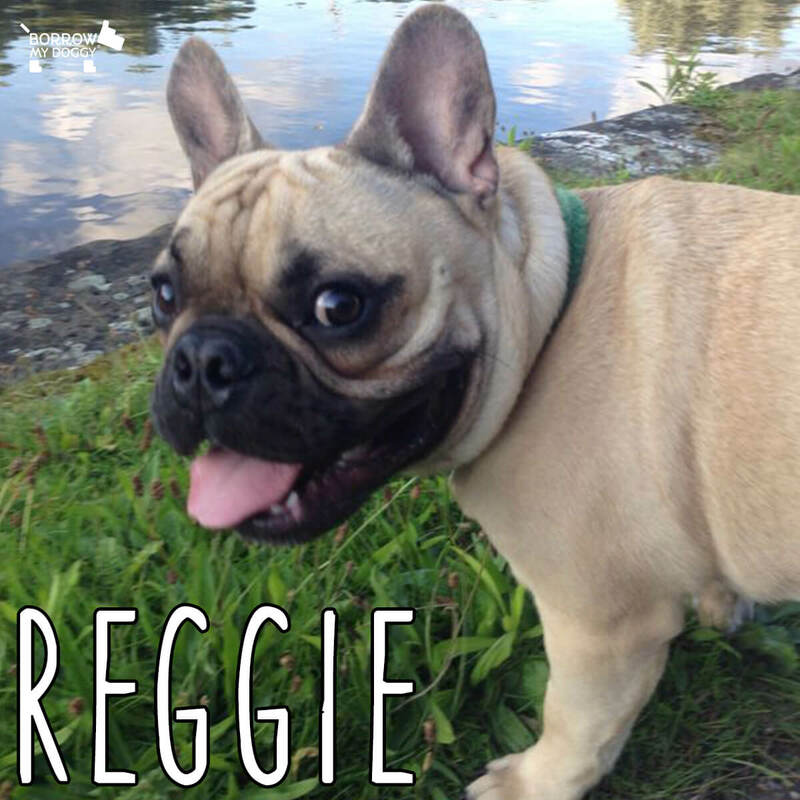 BorrowMyDoggy is such a good idea!” - Reggie’s borrower, Samantha.